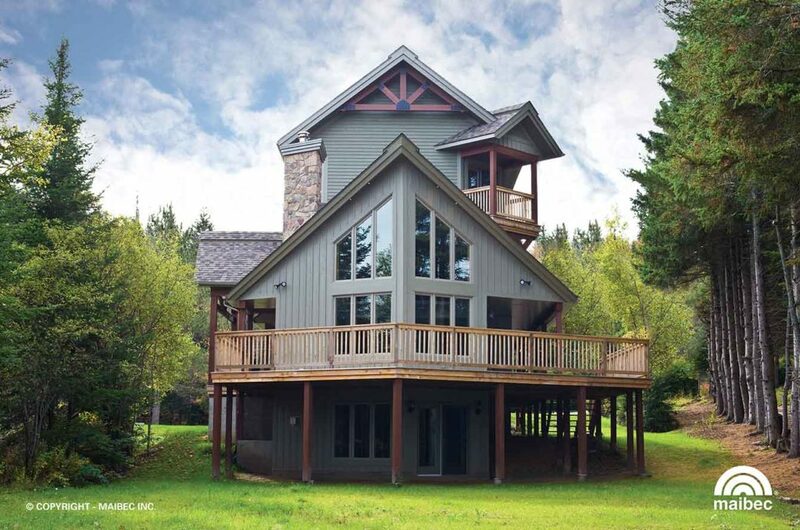 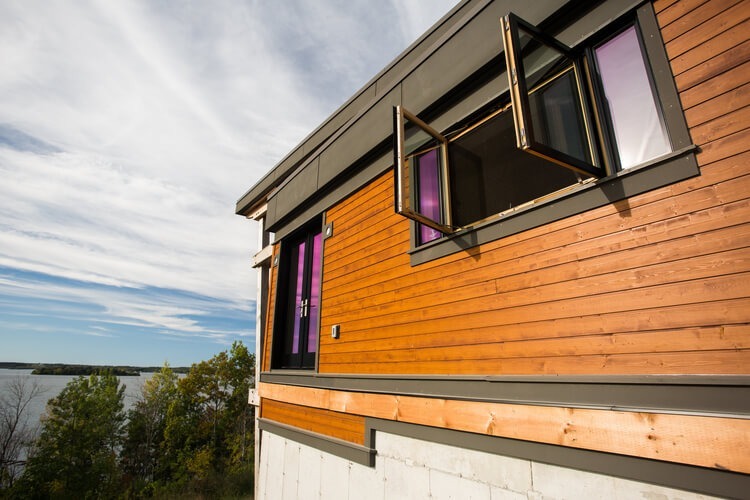 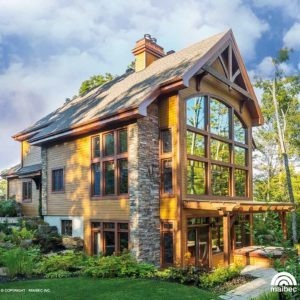 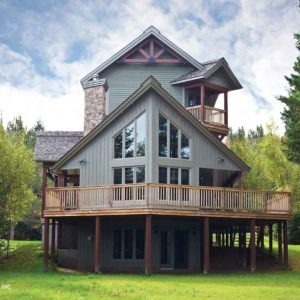 Wood siding is often mimicked but it cannot be rivaled; achieve the appearance architects and designers dream of with wood siding from Monaghan Lumber. 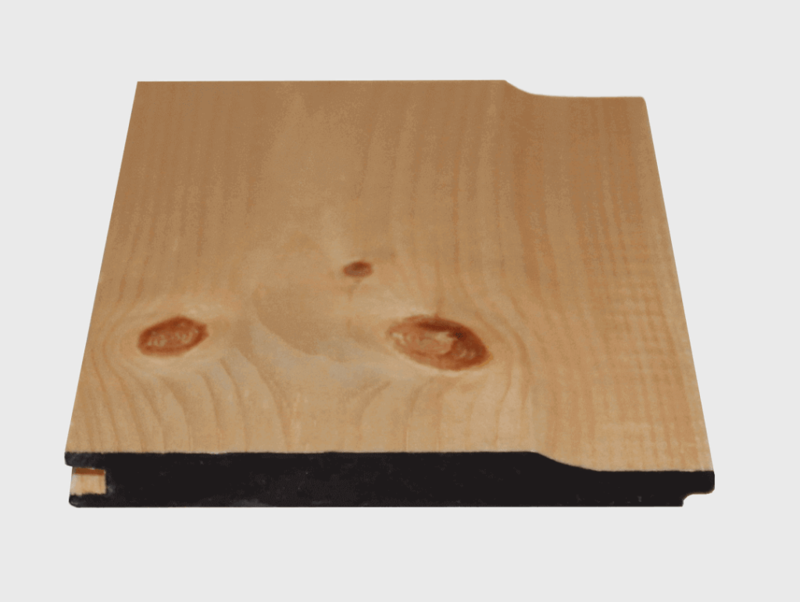 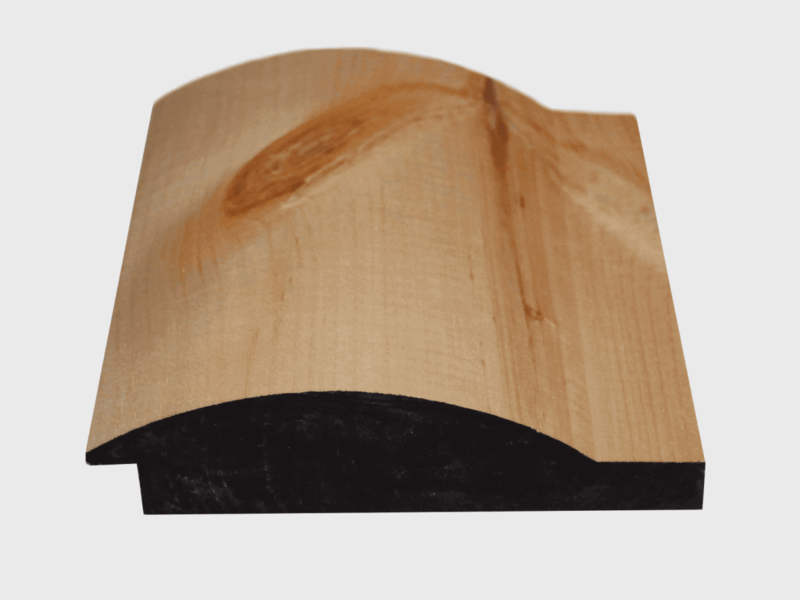 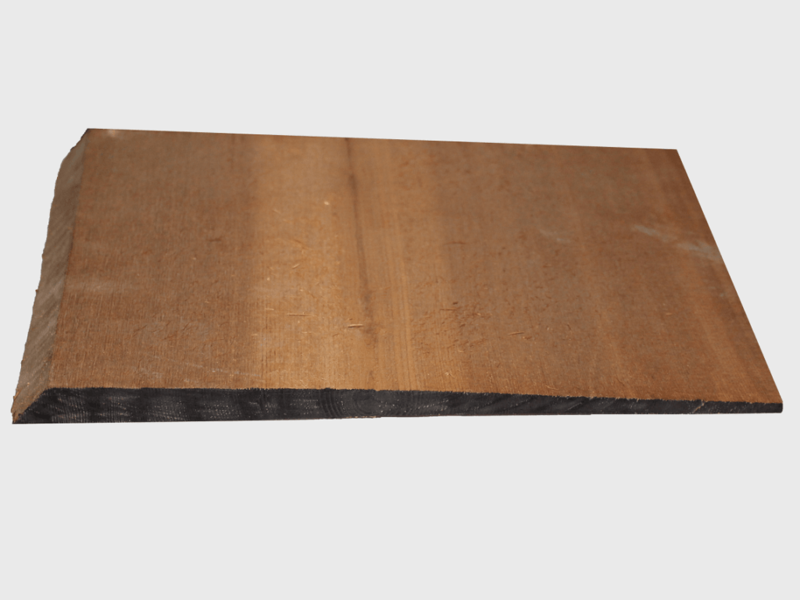 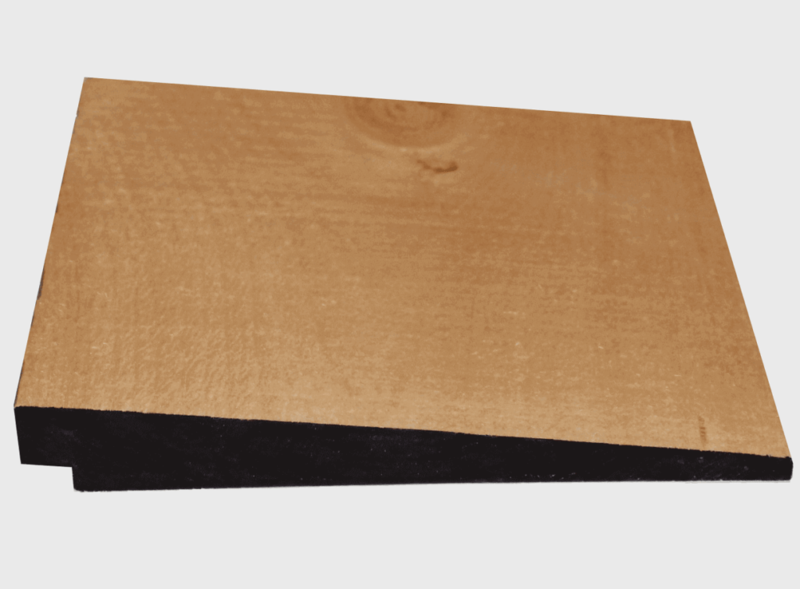 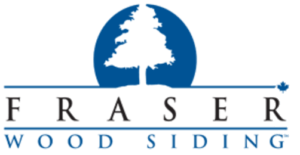 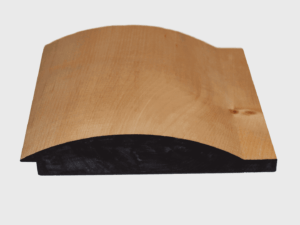 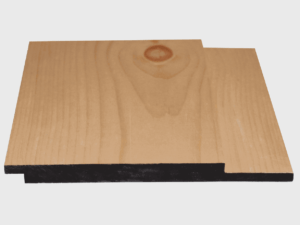 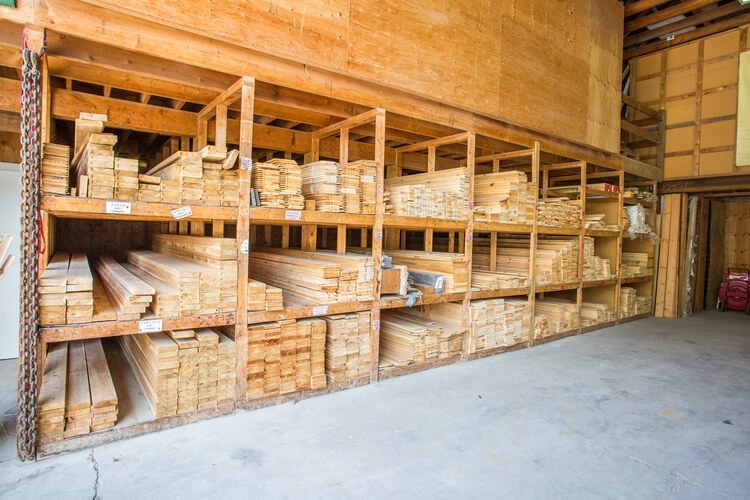 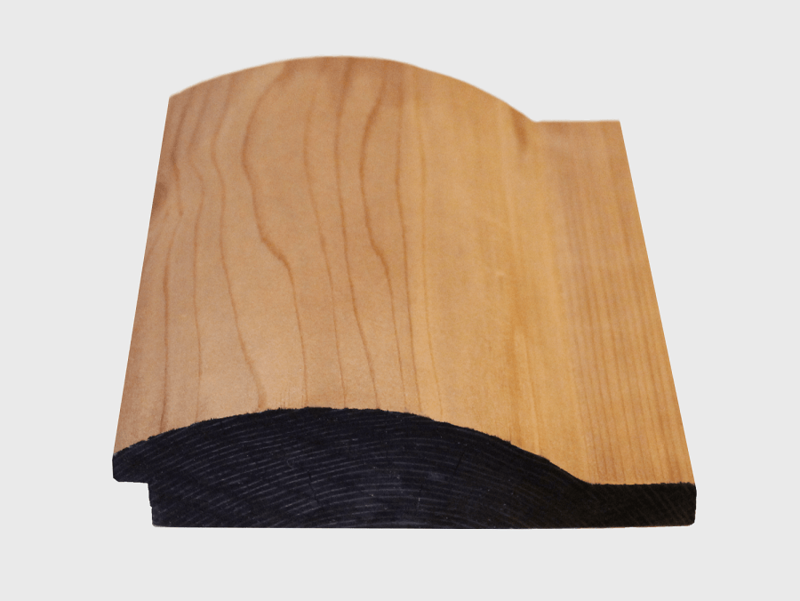 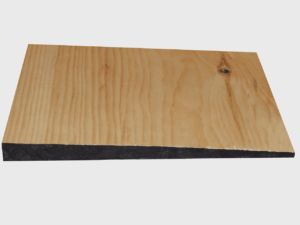 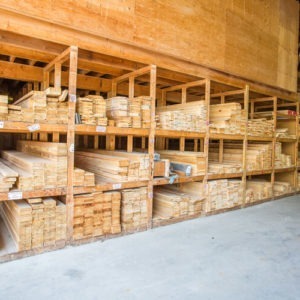 We stock a large selection of unfinished Pine and Western Red Cedar siding profiles. 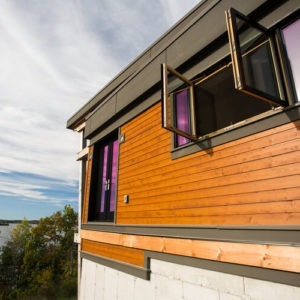 Prefinished wood siding offers consumers and contractors a superior low maintenance finish that is warrantied for many years to come. 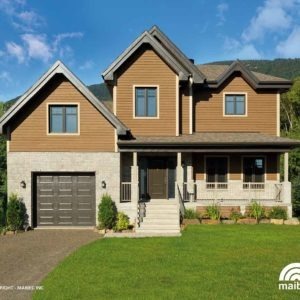 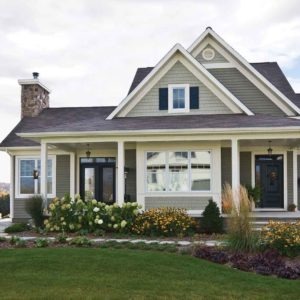 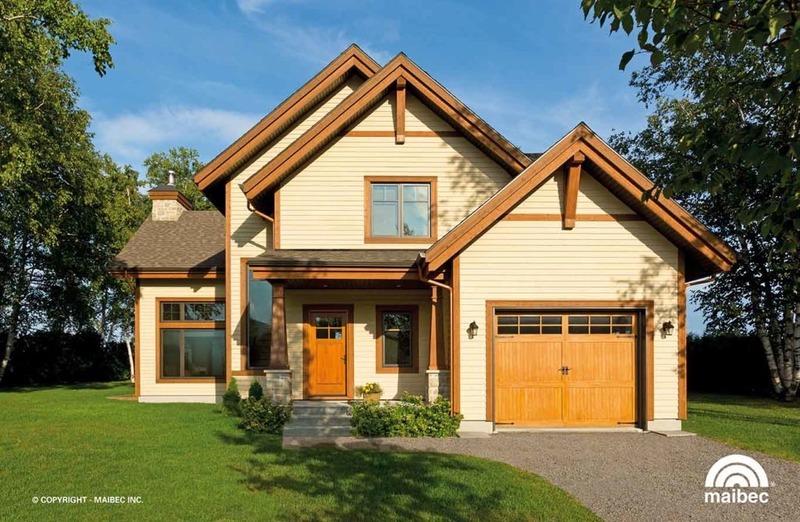 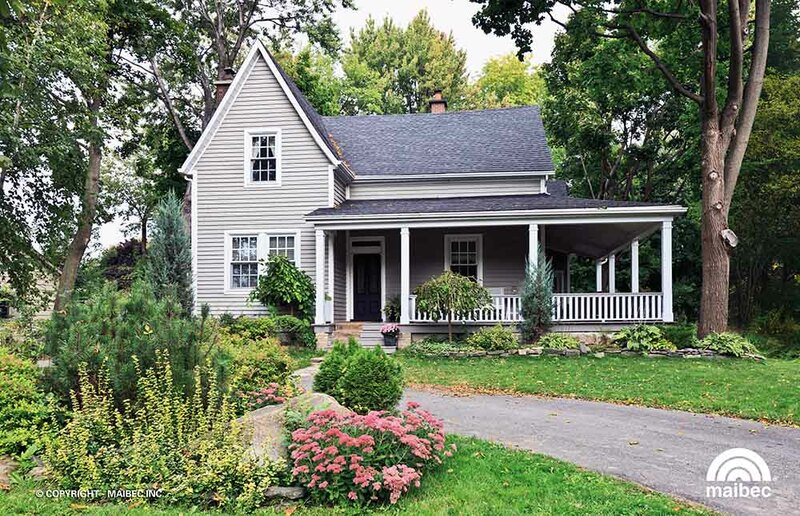 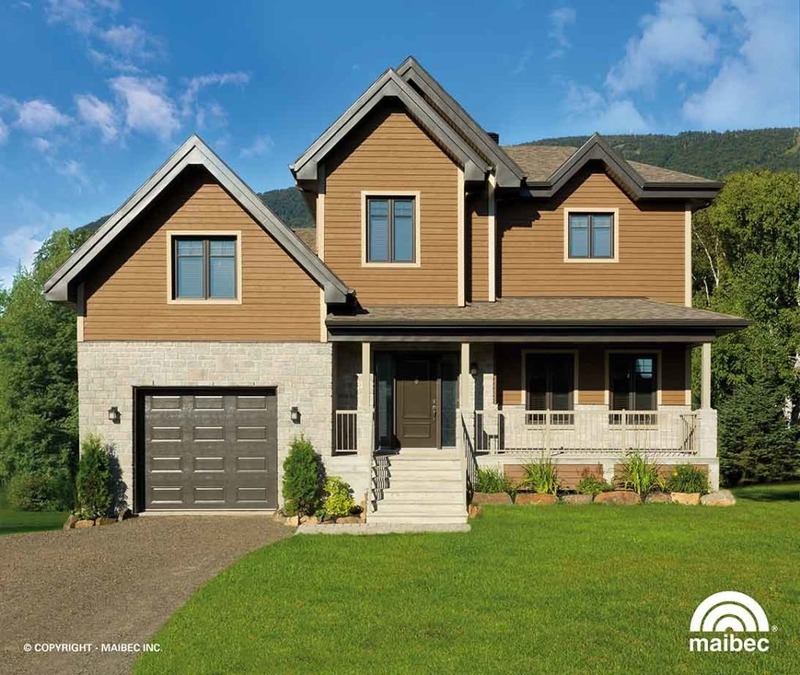 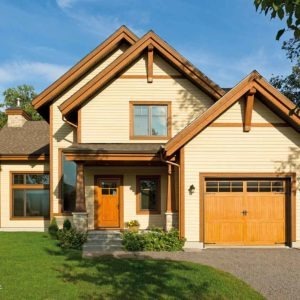 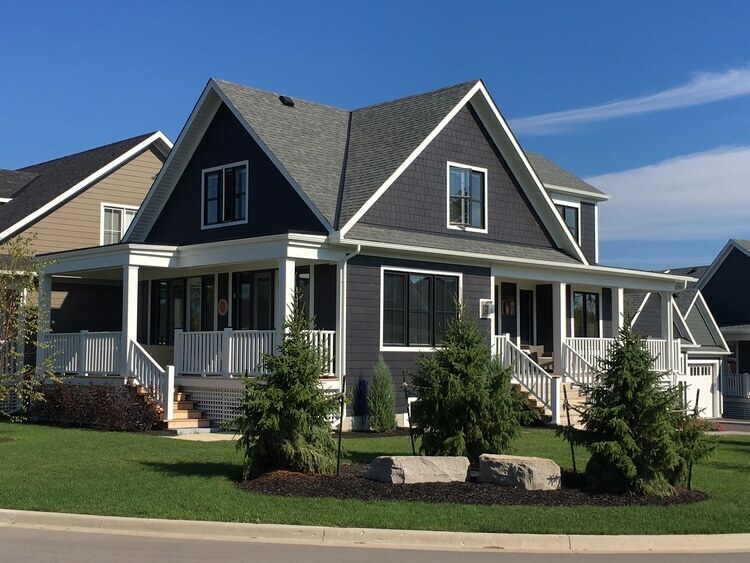 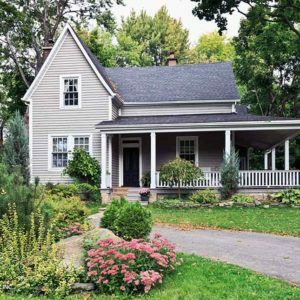 We offer Cape Cod, Maibec, and Fraser; all Canadian made, prefinished siding is offered in an unlimited number of colour and profile combinations. 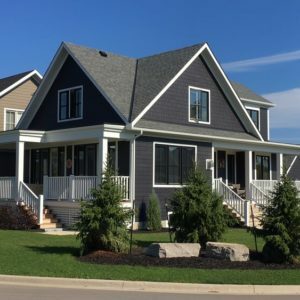 Our knowledgeable sales staff are ready to help you through the entire selection process from colour selections, design options, pricing and installation specifications, we are hear to help. 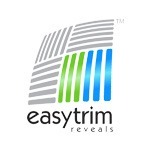 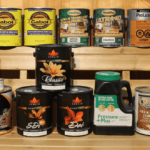 Contact us for a free sample today! 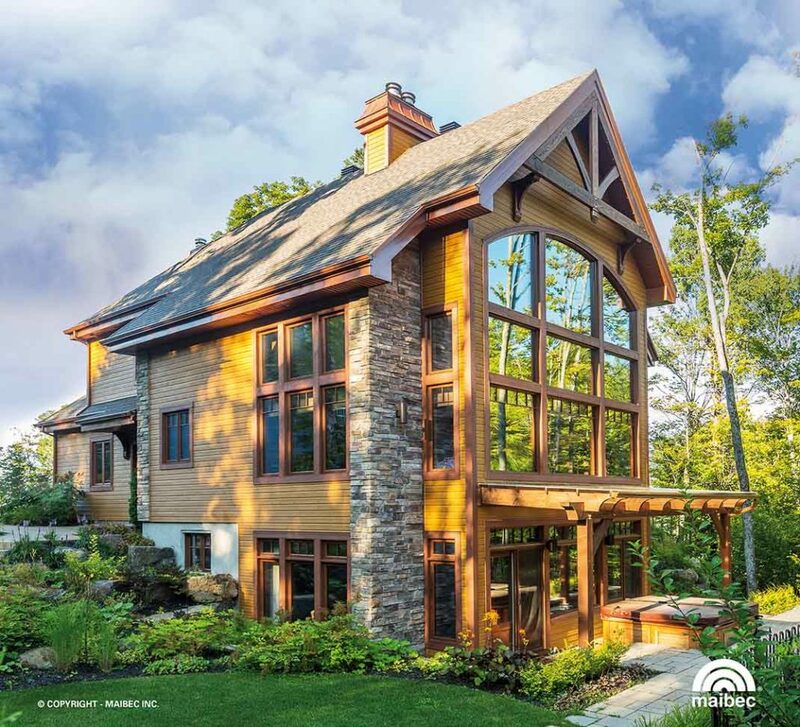 Ghostwood is a very unique wood siding with a distressed circle sawn or weathered texture. 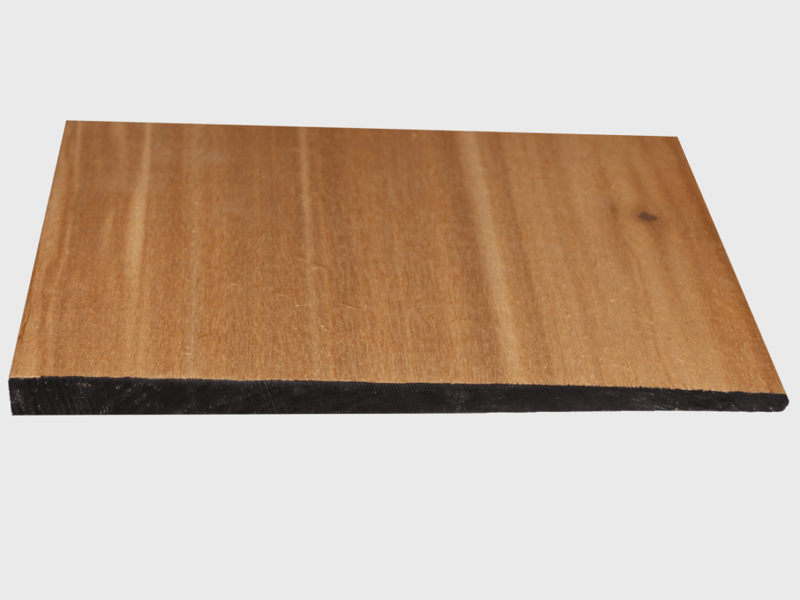 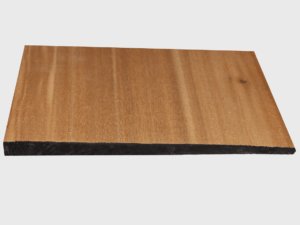 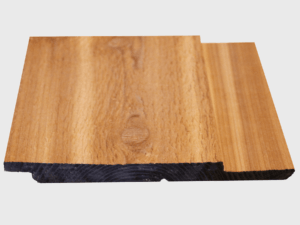 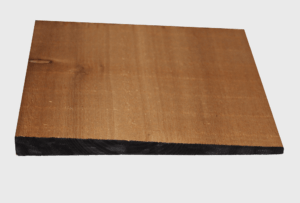 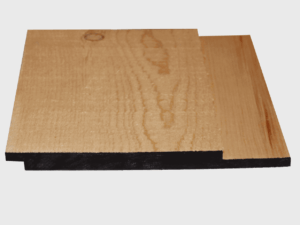 Ghostwood is offered in a select colour pallet and numerous profiles. 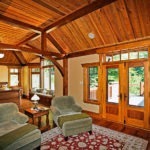 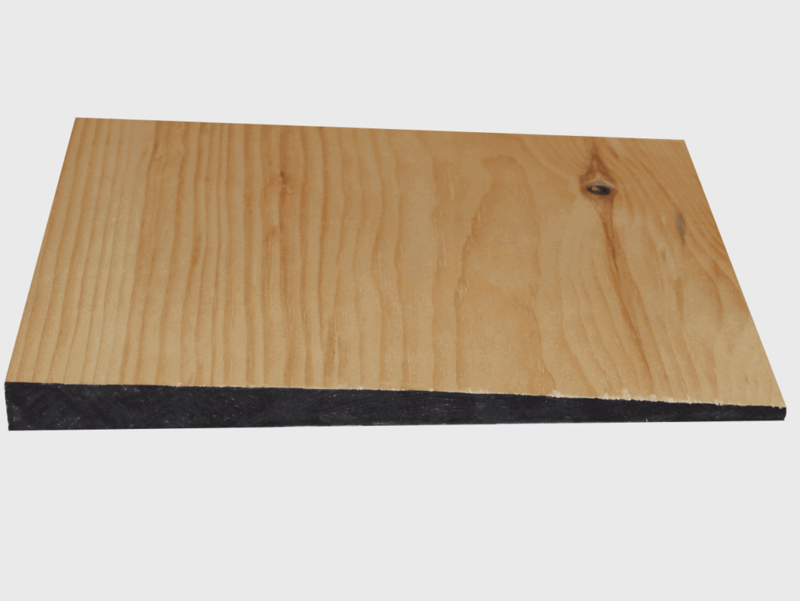 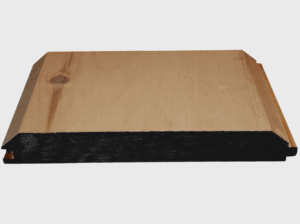 Ghostwood is intended to weather with grace and is great for exterior walls, feature walls, ceilings and much more. 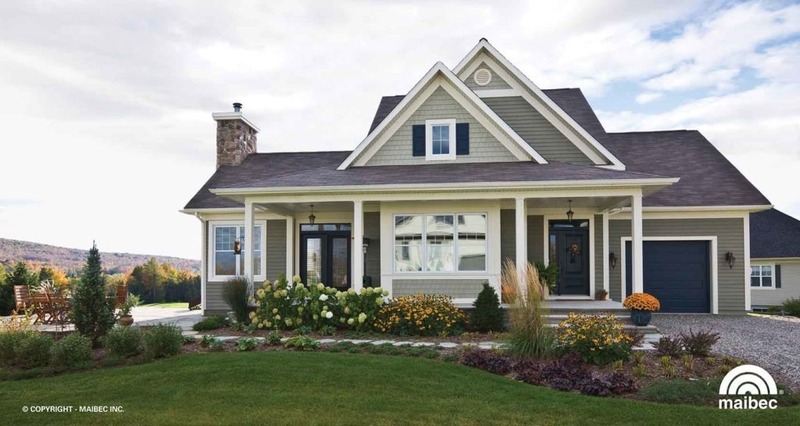 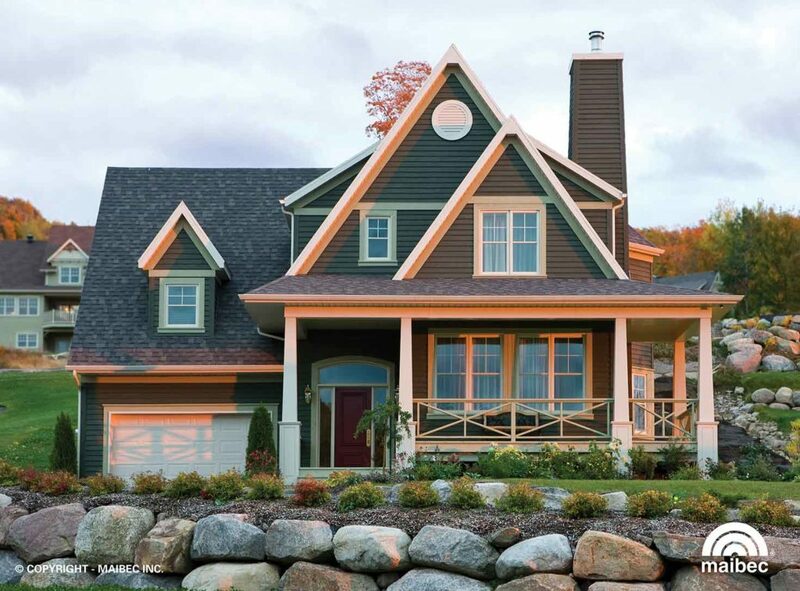 For an appearance similar to wood with top of the line performance consider cement fiber siding from James Hardie. 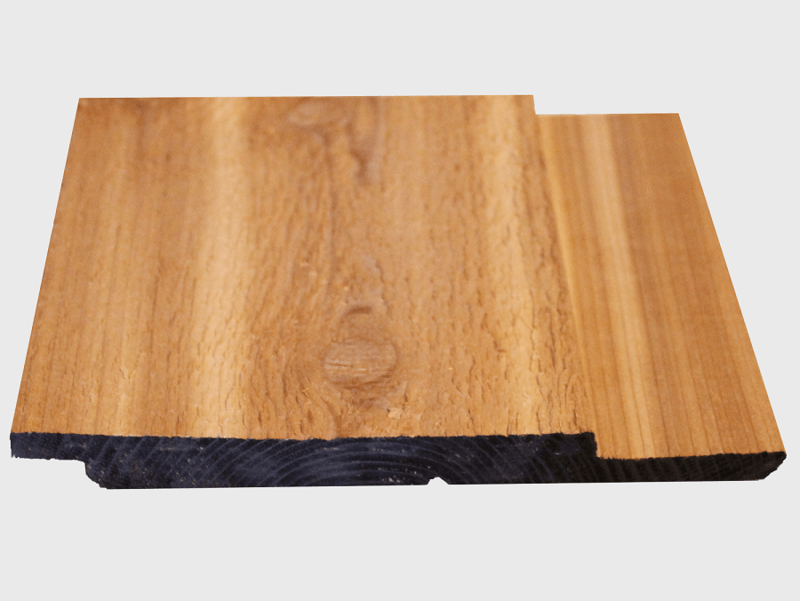 It is low maintenance, noncombustible, exceptionally durable and offered in a selection of outstanding solid colours. 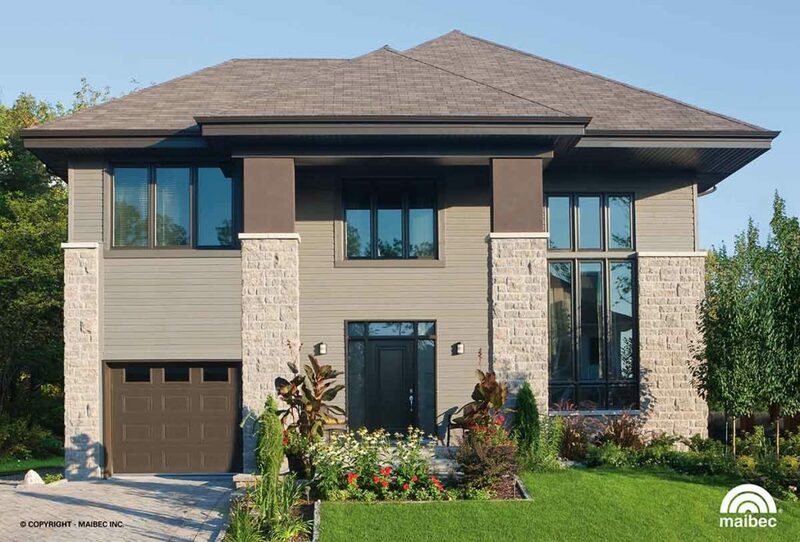 James Hardie siding is available in textured sheets for board and batten applications, smooth sheets to create a tasteful modern design or planks for a classic lap siding appearance. 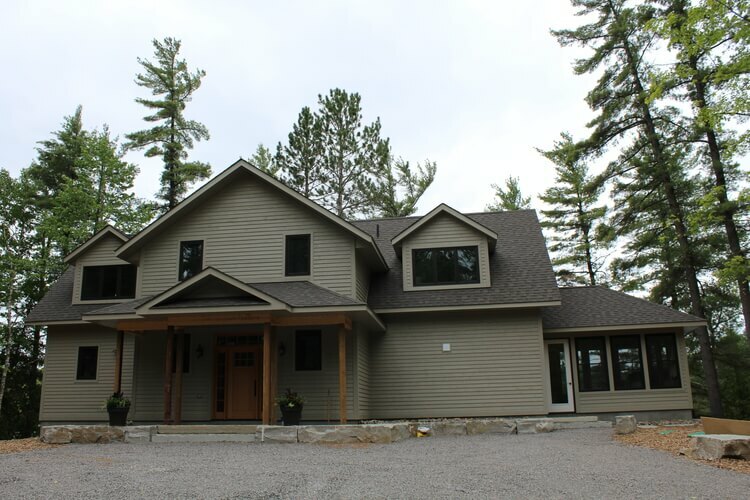 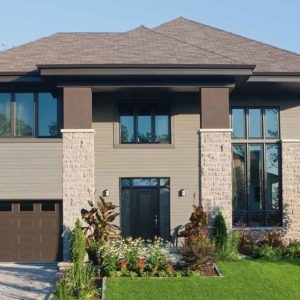 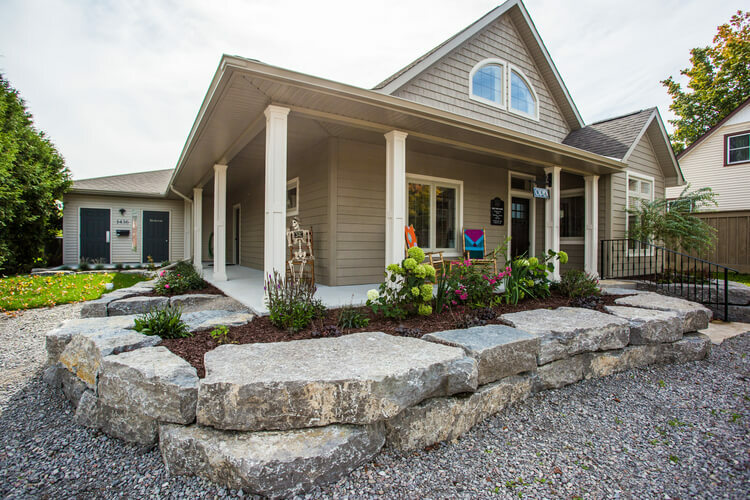 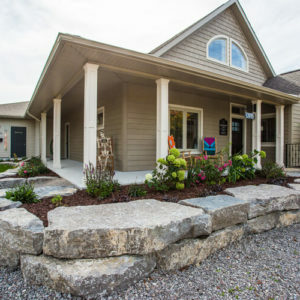 If you don’t see what you’re looking for please do not hesitate to contact us; we often source custom siding for those looking for a truly unique design.